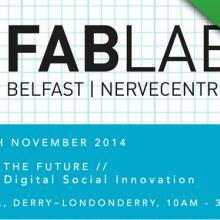 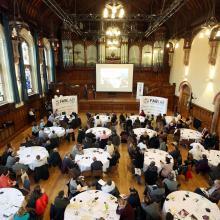 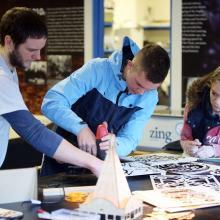 Major coup for FabLab Derry as DCAL commits to additional funding at Fabricating the Future conference. 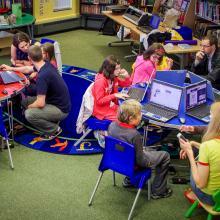 FabLab Belfast is hosting a fix it club! 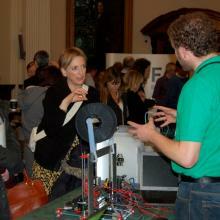 Have a go at fixing and repairing your household and personal items with the help of the FabLab team! 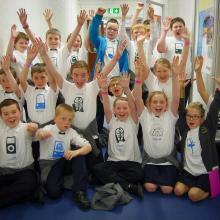 Get the Summer off to a Fab start at Nerve Centre. 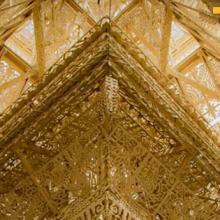 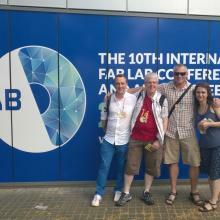 FabLab NI are in Barcelona this week for the annual international FabLab conference.